Showcasing Accomplished Talent in Argentine Tango Music and Dance. 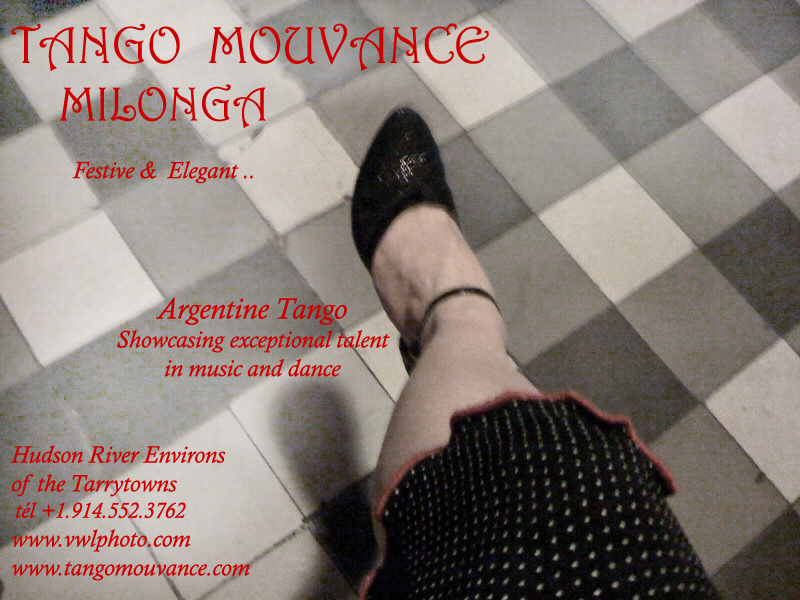 .. and Milonga, a Social Dance Salon of Argentine Tango. Learn, dance, listen and watch.. Be wooed by the music. No partner necessary.